Former 7 Year NFL Player Unpacks The High Energy Of Peak Performance Strategies For Winning In Business And In Life. Never a dull moment. 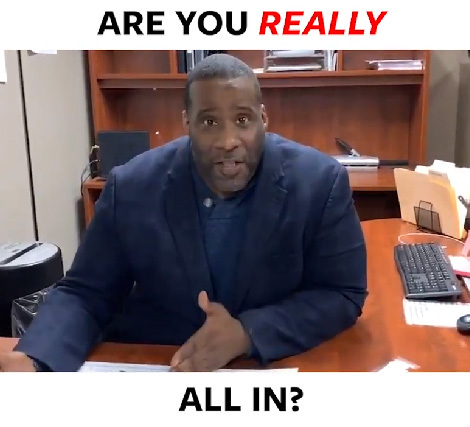 Shawn Harper has helped transform thousands of corporate environments, built leadership, trained teams and impacted youth development in schools, and churches with high energy keynote speeches that activate winners. 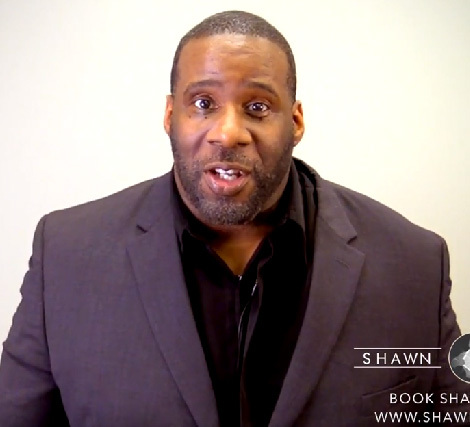 When Shawn steps on the stage, he delivers strategies and techniques used by professional athletes to compete and win at the highest levels. His unique no excuses approach will leave your audience ready to win as individuals and in teams. Shawn Harper is an experience your attendees will never forget. Hire Me to speak. CALL 1 800 476 3881 TODAY! 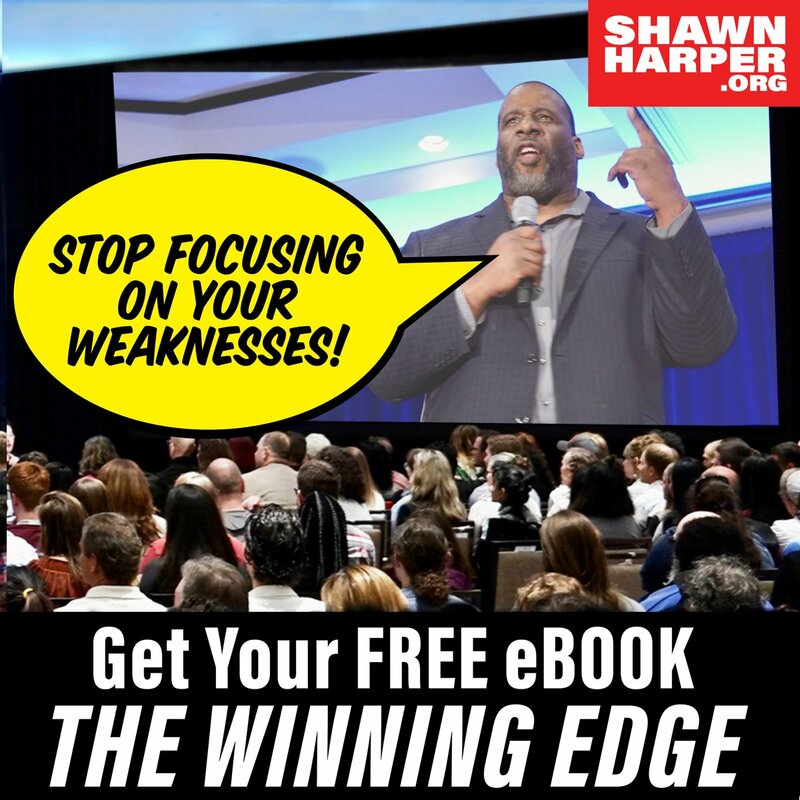 When Shawn Harper steps on the stage, he unpacks strategies and techniques used by professional athletes to compete and win at the highest levels. Everyone needs a coach like Shawn who will push and pull out leadership and management skills, and give you the keys to creating a winning culture. Shawn brings excitement and helps youth define and dive into their goals and dreams while exploring topics like bullying. drugs, alcohol, and self-image. 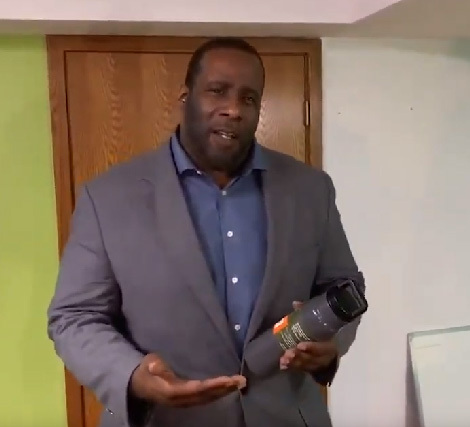 Shawn is passionate about delivering his message of winning to a broad audience, and routinely supports non-profit, outreach and other communities. 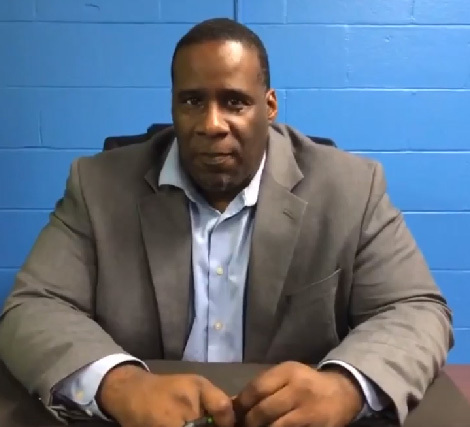 At Jason MacMeal LLC there isn't a single person who left untouched by Shawn Harper's talk. That was a truly inspiring one-hour session which had a great impact on all our employees for a long time. Thank you Shawn! I highly recommend Shawn Harper for all his experience and the amazing ability he has to share it with others. He not only inspires people to overcome any obstacles they have in life, but teaches them to be Choosers! Stop focusing on your weaknesses! Superheroes FOCUS on their STRENGTHS! From the locker room to the boardroom, and everything in between. If you are interested in learning more contact us today. © 2019 Shawn Harper. All rights reserved.